Evergreen trees have needles or fronds and don't loose their foliage in the winter. Lighting trees in the yard is the best way to enhance a display. These trees can be decorated either by spinning lights around the trees or by weaving the lights among the branches. For trees taller than five-feet, start with a male connector at the bottom of tree. For taller trees, start with the female connector at the top of the tree. 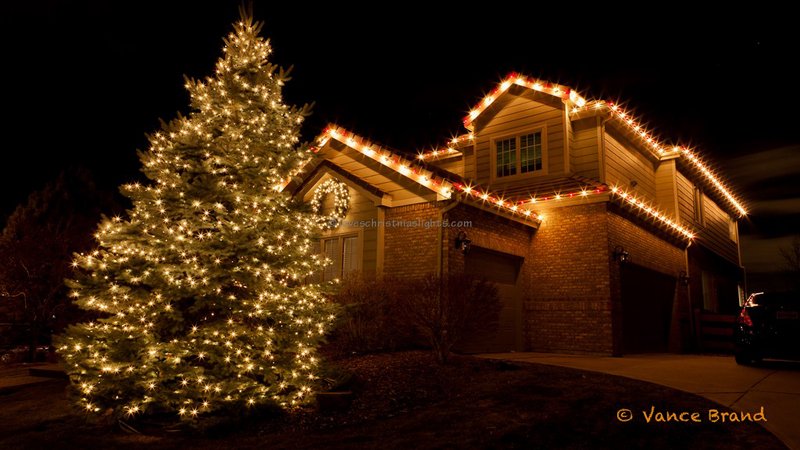 Begin wrapping the lights around tree maintaining a consistent spacing of six to twelve inches between each wrap. 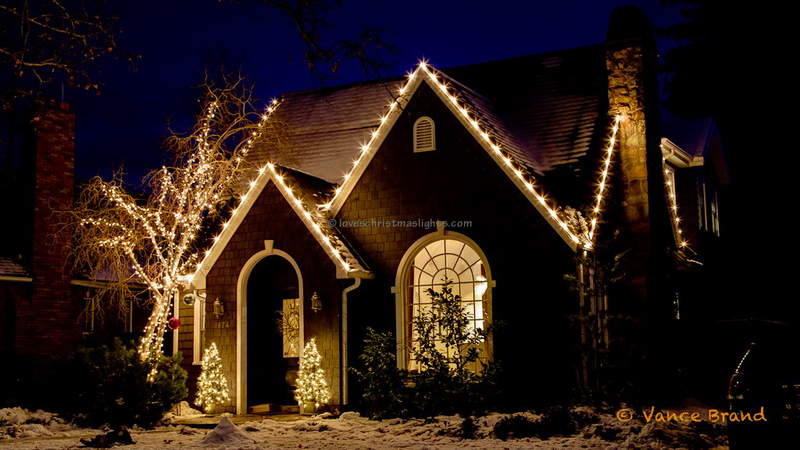 Hook the lights to small branches. Don't let the lights fall into the tree otherwise they will not be visible. 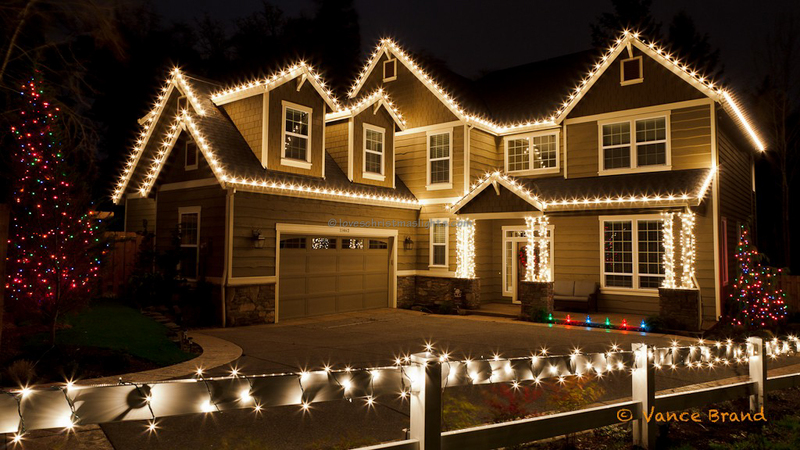 Always tie mini lights together to prevent an accidental disconnection and to make the removal process easier. If the mini lights have a long lead, tie this lead to shorten the length.